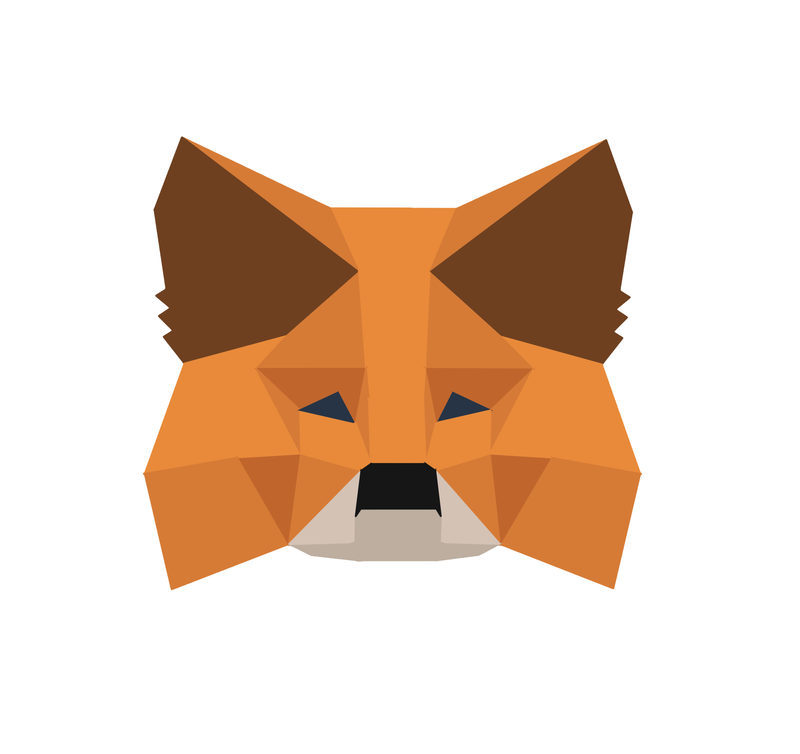 Whenever you submit a transaction on Ethereum, your gas price is a bid to the network to process your transaction sooner. If you submit with a low gas price, you can find your transaction taking a long time to process! 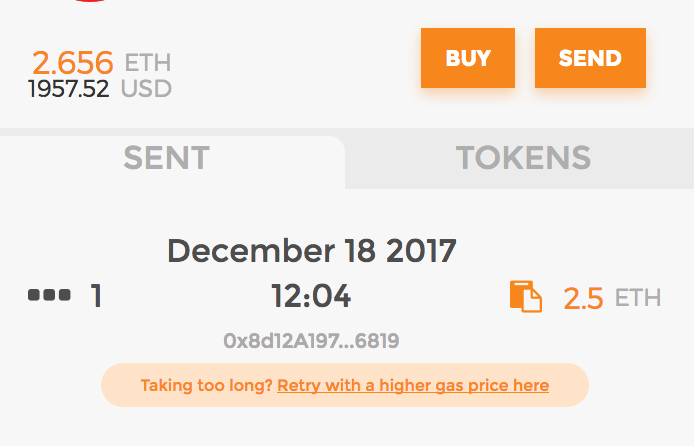 In this case, you can either wait until the network is willing to process transactions at this price, or you can click that button that says "Retry with a higher gas price". This will let you re-submit the same transaction, but for a higher fee that should be processed faster. For advice on what gas prices will be mined in a reasonable amount of time, refer to Eth Gas Station.